IntakeQ is a web-based online intake form management software for the healthcare industry. It enables health care professionals to send electronic forms to their clients and receive them back prior to appointments. In this article, we cover IntakeQ reviews and pricing. Ready to get started? Get a free trial. Users who gave IntakeQ a positive review said that the platform has a clean and intuitive interface. Many also appreciate its affordable pricing structure. Others commended its prompt and reliable customer support team. 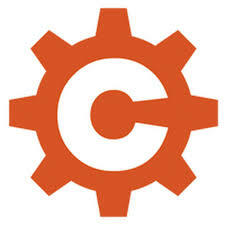 One user who gave IntakeQ a positive review on Capterra said that the program is flexible and user-friendly both for her and her patients. 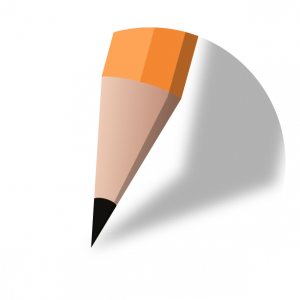 She added that she can easily edit her forms and make changes to the documentation template. She particularly likes the software’s appointment reminders via text or email as well as its tech support quality. As of March 2019, there are not a lot of negative IntakeQ reviews online. However, some users reported experiencing occasional technical glitches while using the program. Others also wished for a better user and admin settings. IntakeQ pricing depends on two paid subscription packages: Forms Only ($49.90/month) and Full Package ($59.90/month). The main differences between the plans include the number of assistant accounts as well as access to premium features such as online payments, appointment reminders, invoicing, and more. It costs $20 per additional practitioner account. Ready to get started with IntakeQ? Get a free trial. Can clients download a copy of their signed forms? Clients can download a copy of their signed forms as a PDF file. This is an option that can be enabled or disabled on each intake questionnaire or package. Does IntakeQ offer standard forms? 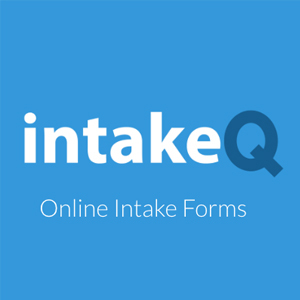 IntakeQ has standardized forms available with typical questions that would be asked for various business types. Users may browse through a library of standard forms to import into their account. Have you read these IntakeQ reviews and are still not sure if it’s the right fit for you? 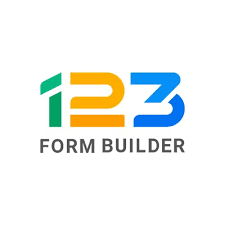 Read our reviews of all top online form builders or check out one of these three IntakeQ alternatives.